I’ve been exploring and writing about Connecticut since 2006. After a decade, I began compiling CTMQ guides for each town in the state. 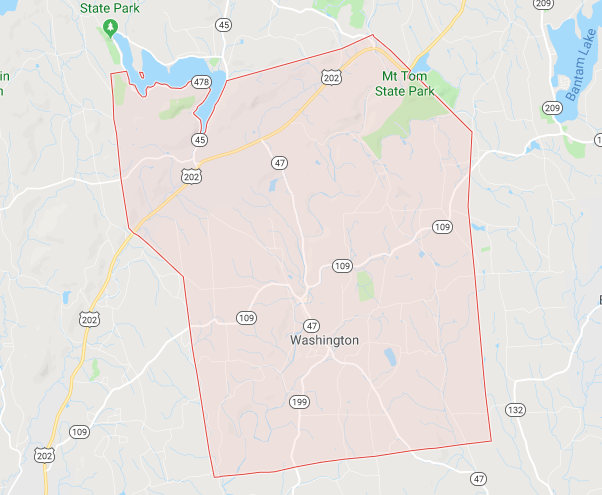 I plan on “completing” Washington CTMQ-style… as well as the other 168 towns, cities, and boroughs in Connecticut. After all, that is the ultimate goal of CTMQ. 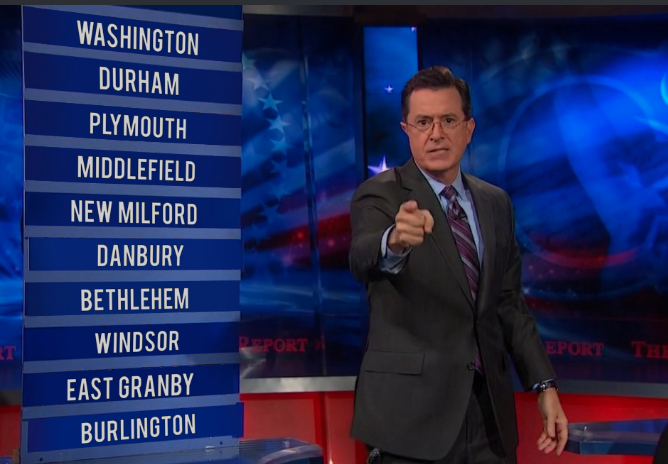 What do you know about the town that is most famous for being so dang cute? You can scroll down for my list of things to do in town. Or, as always, you can click on the town’s tag to see what I’ve done. To this day I harbor a wholly unwarranted dislike of Washington. From ages about 8 to 12 I often would go there to visit my grandmother, usually with a number of relatives gathered, and these affairs always were really boring. It didn’t help that we always went on Sunday, and I found Sundays depressing because i knew I had to be back in school the next day.